What can we do about the fact of our own mortality? What does happen after we die? In what way — precisely — does how we live impact what happens to us after we die? What is the best way to live in order to serve tangible spiritual growth, as well as our destiny after death? 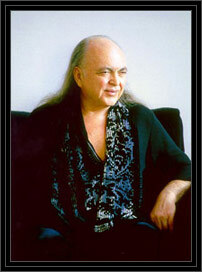 All excerpts from the works of Avatar Adi Da Samraj and and pictures of Avatar Adi Da Samraj © 2003 The Avataric Samrajya of Adidam Pty Ltd, as trustee for The Avataric Samrajya of Adidam. All rights reserved. Perpetual copyright claimed.